Offering you a complete choice of products which include solar panel, imported solar panel direct from factory, imported solar panel, solar energy module and solar photovoltaic module. 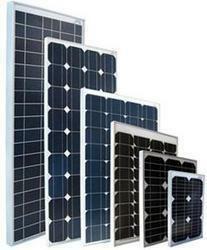 We have wide range of solar panels form . Trilig Energy has designed a standard solar power kit for home and commercial power use. It has been designed for simple and faster installation with maintenance free operation.We are offering our clients a wide range of Solar Panels from 3watt to 300 watt power range. 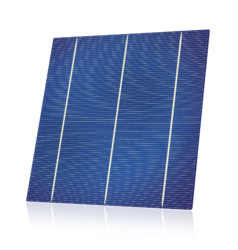 We offer a superior range of Solar Energy Module, which is available in various specifications and meet the individual requirement of different sectors. 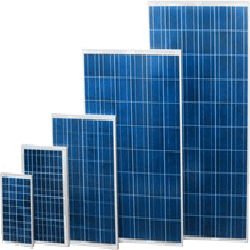 We offer a superior range of Solar PV Module, which is available in various specifications and meet the individual requirement of different sectors. 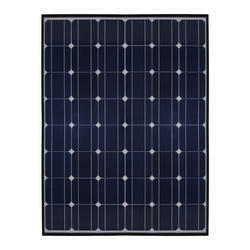 Looking for Solar Panel ?